That sudden, unpredictable pain that shoots up your chest is not necessarily a heart attack. It is angina, a condition that could indicate an impending heart attack. It is best if you begin treatment early for this ailment. And to help you do the same, here are some excellent home remedies. Scroll down for more information. Angina is a medical condition in which you experience pressure or squeezing in your chest. Although it may feel like a heart attack, it is usually a warning sign. The chest pain occurs when the blood flowing to a part of your heart isn’t sufficient enough. This could be due to something blocking your arteries or when there is a decrease in blood flow in the arteries that bring oxygen-rich blood to your heart. Angina is classified into different types, depending on its duration and symptoms. Stable Angina: This is the most common type of angina and is mainly triggered due to physical activities or stress. Stable angina lasts for a few minutes and usually disappears with rest. This type of angina is also referred to as angina pectoris. 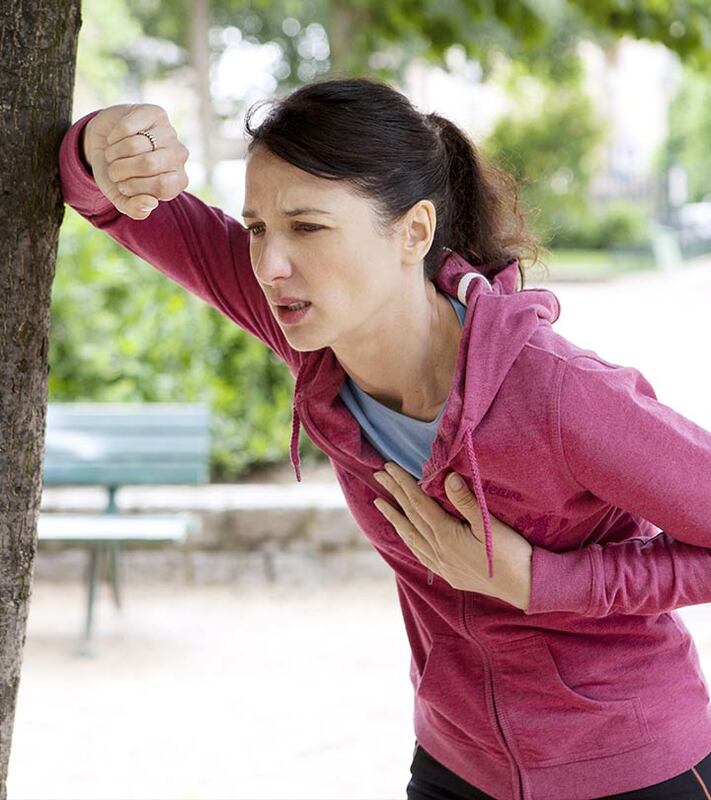 Unstable Angina: Unstable angina can catch you off guard even during rest. It usually surfaces when you aren’t very active. This type of angina is usually long-lasting and keeps recurring every now and then. Prinzmetal’s Angina: This type of angina is also referred to as variant angina. It is rare and can occur while you are resting or even sleeping. Prinzmetal’s angina can be quite painful to deal with. Microvascular Angina: This is a recently discovered type of angina. Individuals affected by this type may develop chest pain but will have no artery blockage. It is often a symptom of coronary microvascular disease. Although chest pain is the main symptom that characterizes angina, it affects different individuals differently. Men may feel a pain in the chest, neck, and shoulders. Coming to the causes of and risk factors for angina, some of the most common culprits are discussed below. The major cause of angina is an underlying heart disease. When a fatty compound called plaque begins to line your arteries, it blocks the blood flow to the muscles of your heart. As a result, your heart functions with less oxygen. This causes chest pain. In some cases, individuals with symptoms of angina may also have developed blood clots in the arteries of the heart, which may soon result in a heart attack if not attended to on time. Many tend to mistake angina for a heart attack. Hence, we have come up with some of the major differences between these two medical conditions to increase your awareness. Angina is often related to heart disease and occurs as a build-up of a fatty substance (plaque) in the artery walls. Blood clots in the artery can also cause angina. Angina can occur during rest as well as during strenuous activities. It lasts for about 5 minutes and improves with rest. The symptoms or pain associated with angina are usually localized around the chest. It occurs when one or more of your coronary arteries are blocked, which is mostly due to plaque. This blockage can also result in coronary artery disease, which is one of the leading cause of heart attacks. If your chest pain strikes while you are not physically active and lasts for a long time, it could indicate a heart attack. Pain associated with a heart attack may also affect your arms, jaw, head, and back. If you notice any discomfort in your chest, which you feel is not normal, it is best to get yourself checked by a doctor for angina. He/She may conduct the following diagnosis for ruling out other possibilities. Your doctor may perform a series of tests to confirm angina. He/She may begin by questioning you about your lifestyle and try to figure out the root cause. If you have unfortunately developed angina, you must leave no stone unturned to get your heart and overall health back on track. Given below are some simple home remedies that can help you fight this condition. Put one to two drops of lavender oil on a tissue. Inhale its calming aroma every now and then. You can also add 10 drops of the lavender essential oil to your bath and soak in it. Do this once daily to keep stress away. One of the main factors that trigger cardiac issues is emotional stress. Inhalation of lavender essential oil is known to keep stress and anxiety away, thereby helping in dilating your blood vessels (1), (2). Add a few drops of rosemary oil to your bath. 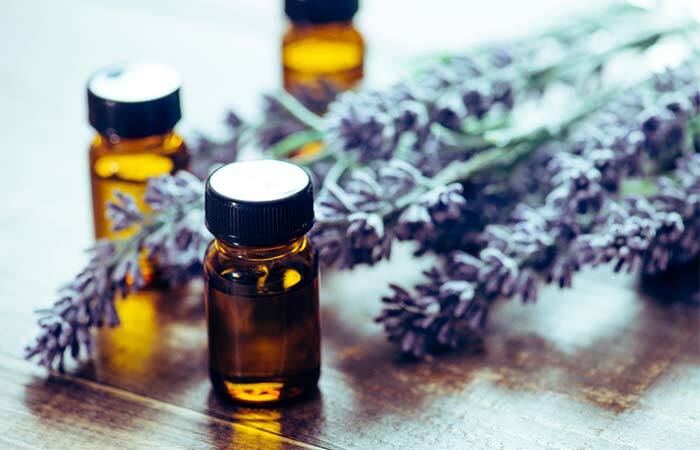 You can also add about three drops of rosemary oil to a diffuser filled with water and inhale its aroma. 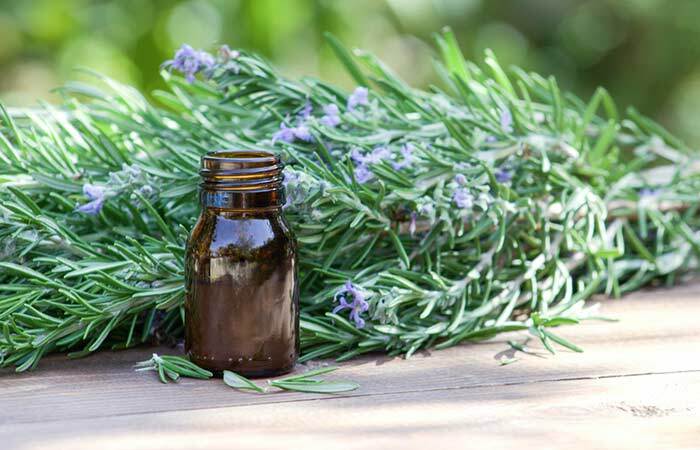 Rosemary essential oil helps you deal with angina and other heart diseases in two ways. It reduces your cortisol levels, which protects your body from oxidative stress (3). It can also improve the blood flow to your heart by dilating your blood vessels (4). 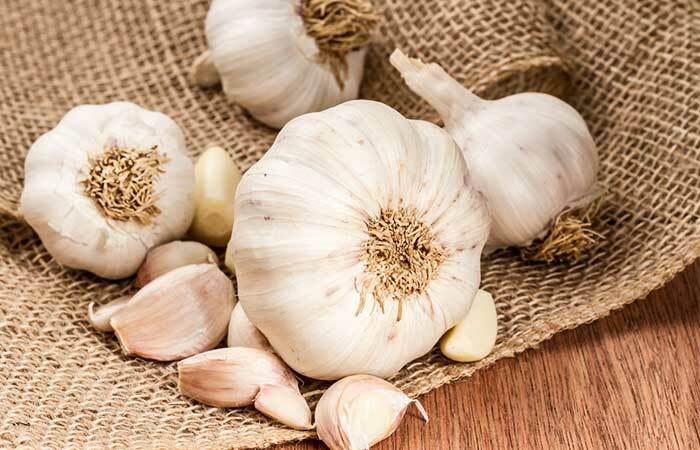 Chew on two to three cloves of peeled garlic every morning. You must do this once daily on an empty stomach. Garlic works amazingly well in combating cardiovascular disorders, including unstable angina (5). It is known to increase the elasticity of your blood vessels and capillaries, which can help with angina and lower your blood pressure (6). Add a teaspoon of grated ginger to a cup of water. Bring it to a boil in a saucepan and simmer. Strain and allow it cool a bit. You can also chew on small bits of ginger. Do this at least twice daily for the desired effects. Ginger contains a compound called gingerol that is known to help with high cholesterol. High cholesterol can cause blocks and clots in your blood vessels. 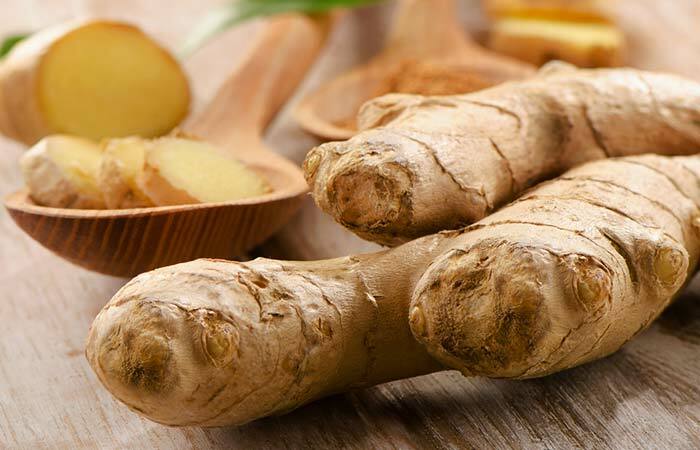 Consuming ginger can reduce cholesterol, and its antioxidant activities can also fight oxidative stress (7), (8). 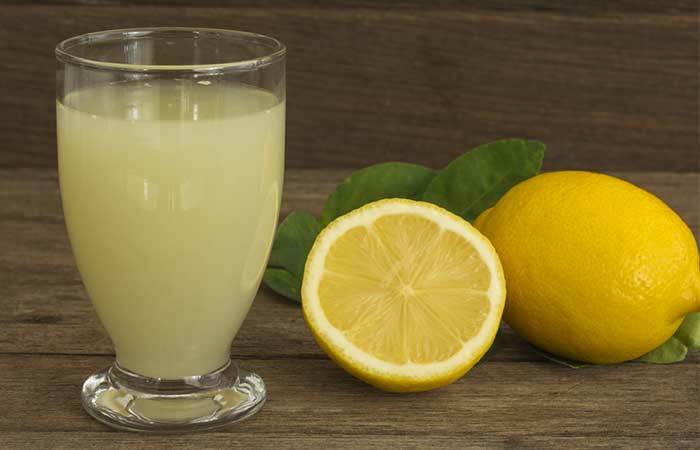 Squeeze the juice from half a lemon into a glass of warm water. Drink this once daily on an empty stomach. Oxidative stress can cause plaque build-up in your arteries (atherosclerosis), which is the leading cause of angina and heart attacks. The antioxidant properties of lemon can lower your cholesterol levels and alleviate oxidative stress (9), (10). Mince half an onion and extract its juice. Mix a teaspoon of this with honey and consume it. Do this once every morning, preferably on an empty stomach. 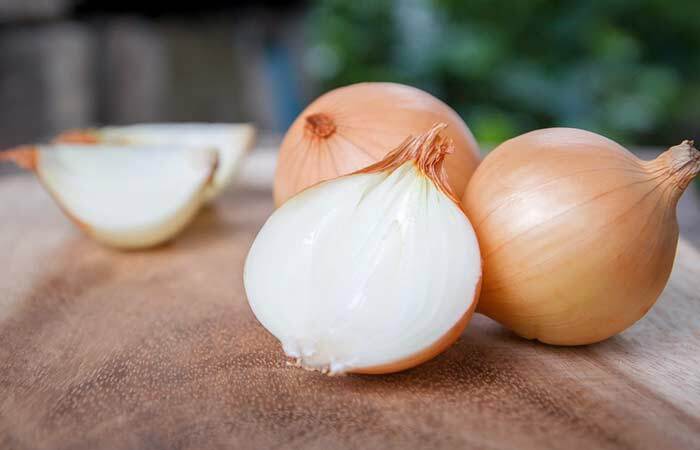 Onion juice contains a compound called quercetin that is known for its cholesterol-lowering properties (11). This can also help reduce atherosclerosis or plaque build-up in your arteries, which is the main cause of angina (12). 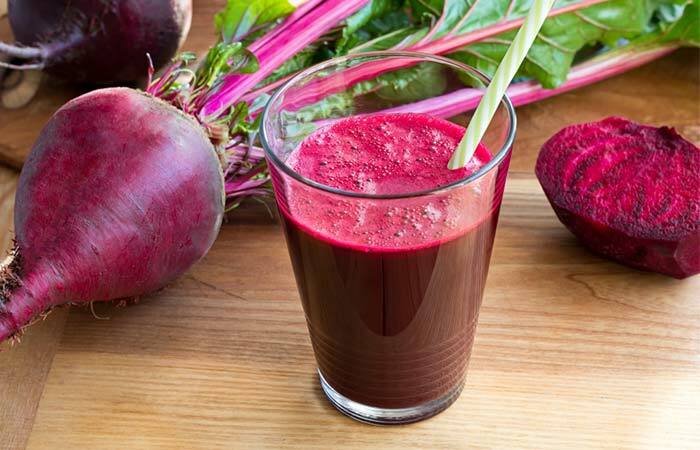 Consume a glass of freshly extracted beetroot juice. You must drink this juice twice daily. Beetroot juice contains nitrates. When you exercise, these nitrates are converted into nitric oxide, which benefits your cardiovascular health in various ways, including alleviating symptoms of angina (13). Low levels of plasma vitamins E and C are known to put individuals at a higher risk of developing angina (14). Hence, these deficiencies need to be restored by consuming foods like citrus fruits, leafy vegetables, bell peppers, almonds, hazelnuts, and sunflower seeds. You can also opt to take supplements for these vitamins (if required), but only after asking your doctor. 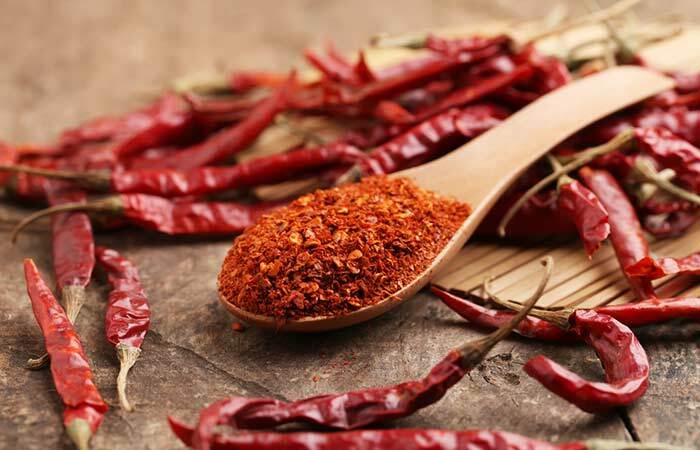 Add half a teaspoon of powdered cayenne pepper to a glass of warm water. Mix well and add a tablespoon of honey to it. You must do this once daily, preferably every morning. The active ingredient in cayenne pepper is capsaicin. This compound has impressive pain-relieving properties and also promotes cardiac health by lowering your cholesterol levels, treating atherosclerosis, and managing obesity. All of this makes cayenne pepper beneficial in treating angina (15). Consume one to two teaspoons of honey. 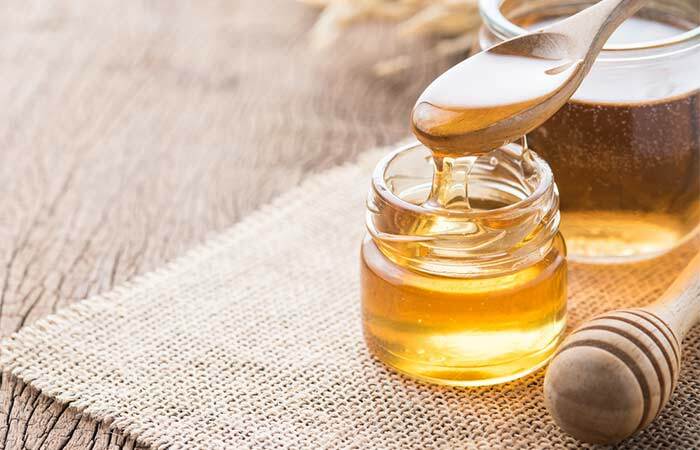 Honey and its polyphenols are wonderful for enhancing your cardiac health. They help in dilating your blood vessels with their vasodilating properties and also prevent clotting (16). This, in turn, prevents diseases like angina. When it comes to curing angina and preventing its recurrence, your diet and lifestyle play a very important role. Thus, while you try out the above remedies, you must also incorporate some healthy changes in these areas. 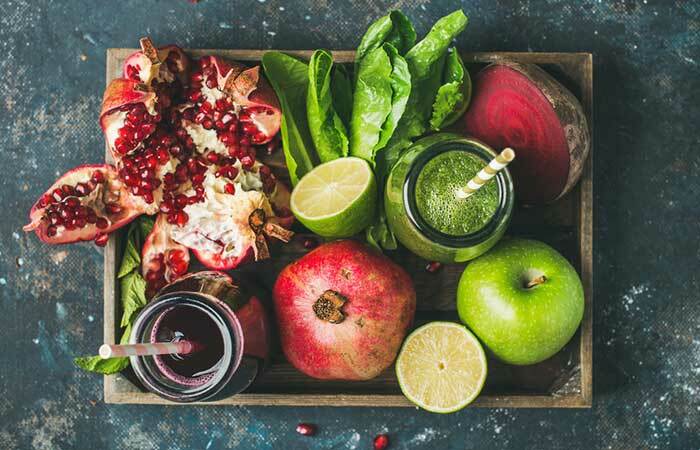 In addition to making these diet changes, follow these tips to combat angina successfully. Keep yourself active and try and exercise regularly. Do not indulge in activities or exercises that worsen your chest pain. There is always the risk of angina developing into a heart attack. Hence, you should not delay treating it. 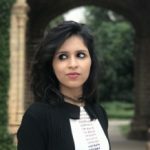 Also, while following the remedies and tips discussed in this post, individuals affected by angina should also seek medical help to avoid complications later in their life. Hope all your doubts regarding angina were answered in this post. For further queries, do not hesitate to get in touch with us via the comment box below. 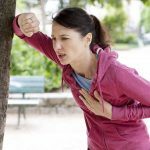 What to do if you get an angina attack suddenly? If you experience an angina attack when you are engaged in a strenuous activity, you must immediately stop whatever you are doing. You must also get ample rest to relieve the symptoms of angina. Angina can occur while you are resting/sleeping or when you are engaged in some physical activity. It usually lasts anywhere between 2 to 10 minutes. When to see a doctor for angina? If you experience chest pain and doubt that it is due to angina, you must see your doctor right away to avoid further complications like a heart attack. You must also see your doctor if you notice additional symptoms like an allergy, bleeding gums/nose, swelling your feet/ankle, shortness of breath, or nausea.